The threat to electronic information systems increasingly has origins in organised crime or nation-state sponsored or supported activity. Any successful cyber security programme relies upon the sharing of information. How this is achieved is a question that does not currently have an answer. This paper defines and describes cyber security Warning, Advice and Reporting Points (WARPs) as a potential solution. WARPs are most commonly found in the UK and have their origin in UK Critical National Infrastructure. 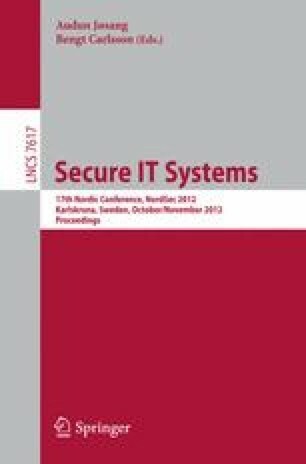 This paper identifies the origins of response to computer security incidents. It then discusses international and UK computer incident response before defining and describing WARP. In doing so it contributes the experience gained at the University of Wolverhampton (who began operating WARPs in 2007). This paper furthermore seeks to examine how the original aims for WARP have developed and progressed since the initiation of the WARP programme.